If you want to start a postdoc then you need to know about the different types of postdoc positions that are available. Typically, a postdoc can be paid a salary from a variety of sources: either paid directly by the PI from their research budget, or from being awarded a fellowship by an outside funding body. Getting a fellowship is generally considered a better option than being employed directly by a PI, as with a fellowship if you decide to move to a new institution or change to a different research topic you can keep the fellowship funding with you. There are a number of different types of fellowship that are available for postdocs, so if you are looking to apply for a fellowship then you will need to know what options are open to you. 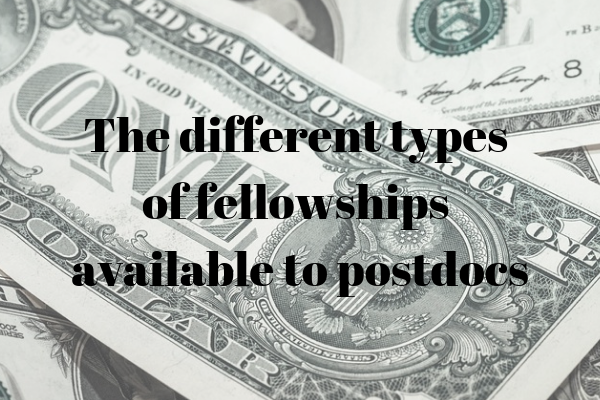 In this article, we'll talk about the different types of fellowship available to postdocs. A common way for postdocs to earn a salary is through a teaching fellowship. This means that the postdoc will have a regular teaching load for undergraduate, masters, or PhD students and will usually be responsible for lesson planning, setting and marking assessments, and supporting students on top of their regular teaching and research duties. The exact course load that a postdoc is required to teach will vary between fellowships, but it will often be around about equivalent to a half time teaching position. The advantage of a teaching fellowship is the direct, hands-on experience of teaching that it provides. In some countries, such as the U.S., having teaching experience is extremely important for getting a professorship position, so it makes sense to get as much practice in teaching as possible. In addition, some people find teaching less experienced students and conveying an interest in the subject to them to be extremely rewarding. The downside of a teaching fellowship is that it involves a whole extra job on top of your research duties, which can often end up being pushed aside when you are busy with teaching. In some countries in Europe, teaching is considered less prestigious than pure research and so the preference would be against teaching fellowships. If you do take up a teaching fellowship, be prepared to juggle responsibilities to students as well as to your own research. Arguably the most desirable form of fellowship, an individual fellowship is awarded to you as a postdoctoral researcher in order to pursue the projects that you want. 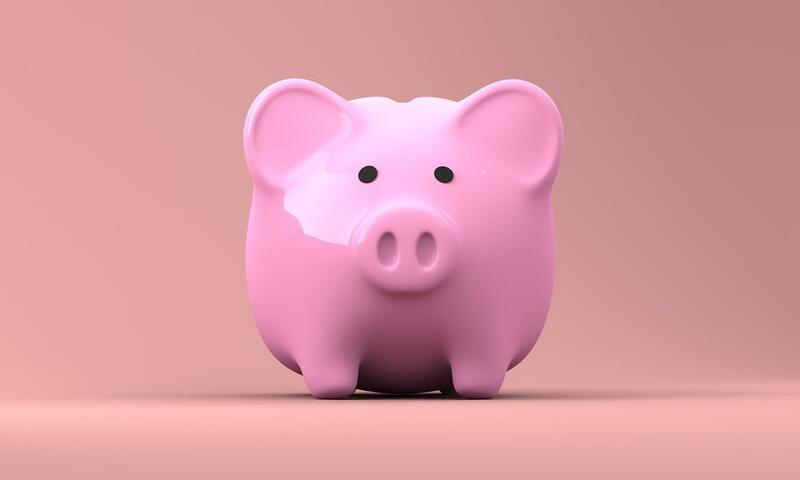 Even if you decide to move to a new institution or start a new project, you can continue to use the fellowship money for your salary and research expenses as it is tied to you personally, not to a position at an institution or specific research topic. This means that if you have an individual fellowship, you have quite some leverage over where you work and what you research. Most institutions are happy to take on a postdoc who comes with their own funding, so you get to choose which institution and department you want to work at. One of the biggest sources of funding in most fields is government research organisations. Bodies like the National Science Foundation in the U.S., the Deutsche Forschungsgemeinschaft in Germany, or the Medical Research Council in the UK provide funding to researchers at all stages of their careers including postdoctoral. Some research topics attract more government funding than others, as governments tend to fund more projects which will have a direct and money-saving impact on governmental tasks in the future. However, often your project may be able to fit in more than one topic area, which you can use to your advantage. In the UK, for example, a psychology project would usually fall under the Economic and Social Research Council, but if the project has a clinical focus then it could also go under the Medical Research Council which generally has more generous funding available. Look into the specifics of which government bodies give out funding and try to identify where your project has the best change to receive funding. In most cases, you will apply for funding from the government of the country that you want to work in. So, if you are originally from France but you are currently working in the Netherlands and you plan to stay there for the foreseeable future, then you should apply for funding from Netherlands funding bodies. However, there can be some restrictions on government funding based on your citizenship and residency status, so check into this before you apply if you are an expat. Another source of potential funding is the institution at which you currently work or at which you want to work in the future. Universities have large research budgets, some of which will be allocated to postdoc positions. These fellowships can be for teaching and research or for pure research. These fellowships tend to be slightly easier to apply for and less intensely competitive than fellowships from governmental bodies. The advantage of these fellowships is that it is relatively easy to get funding if you are already working in a department. The disadvantage is that the funding is tied to a particular position, meaning that if you want to move to a new institution or take up a new project then you will lose your funding. Institutional funding can also be used for short-term periods to cover you between two longer periods of external funding, for example. So you can get institutional funding for six months or so while you are applying for a major grant from the government. Finally, one type of fellowship funding that may be of interest is travel fellowships, where funding is offered for postdocs to travel to an institution in another country to gain knowledge or skills. This generally happens when a postdoc knows someone in research in another country, such as a collaborator, and wants to visit them for a shorter period to work together. If the hosting institution is supportive, then the postdoc can apply for a travel fellowship to cover their travel costs and salary during this period. You apply for funding from the country that you want to visit – so if you currently work in Japan but want to travel to a U.S. institution then you would apply for travel funding from the U.S. institution. Travel fellowships generally last between one and six months and can be a great support for postdocs who want to gain new skills. It is usually best to apply for a travel fellowship when there is a specific skill, type of knowledge, or technique that you can learn from the foreign institution that you cannot get from your own institution. The travel fellowships most likely to be awarded are those with a specific goal in mind, and in which the postdoc can return and spread knowledge among their home institution.